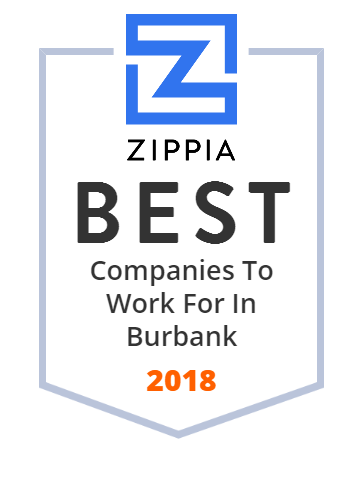 We hand-curated a list of the best companies to work for headquartered in and around Burbank, CA using data on salaries, company financial health, and employee diversity. The Walt Disney Company, commonly known as Walt Disney or simply Disney, is an American diversified multinational mass media and entertainment conglomerate headquartered at the Walt Disney Studios in Burbank, California. Manatt, Phelps & Phillips, LLP is a Los Angeles-based law firm of more than 450 attorneys and other professionals founded in 1965. The firm earned revenues of $316.9 million in 2017. William T. Quicksilver is the firm's Chief Executive and Managing Partner. On June 11, 2018, Manatt announced that Donna L. Wilson has been elected to succeed Quicksilver as the firm's Chief Executive Officer and Managing Partner. Wilson will assume the leadership role on July 1, 2019, at which time Quicksilver will become Managing Partner Emeritus. Southern California's best Mexican restaurants since 1969. Join us for delicious margaritas and authentic Mexican cuisine! With over 70 years of experience, PSI Services brings you the complete solution to prepare, verify, and hire the best. Toshiba and KIP in Southern California. Reinventing how the Entertainment Industry works and interacts to make production simple. The world's finest class A music recording systems for the recording professional and the quality market. Fry's Electronics is an American big-box store and retailer of software, consumer electronics, household appliances and computer hardware. We provide the highest quality of personalized legal services to private individuals, insurance carriers, entertainment and business clients. Community Chevrolet is the best place to be if you are looking for a new or used vehicles in Burbank. We also offer auto parts and service to Los Angeles and Glendale drivers. Visit us today! We're located in Burbank on Alameda! Come on by for some lovin and relaxation!